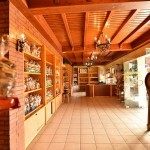 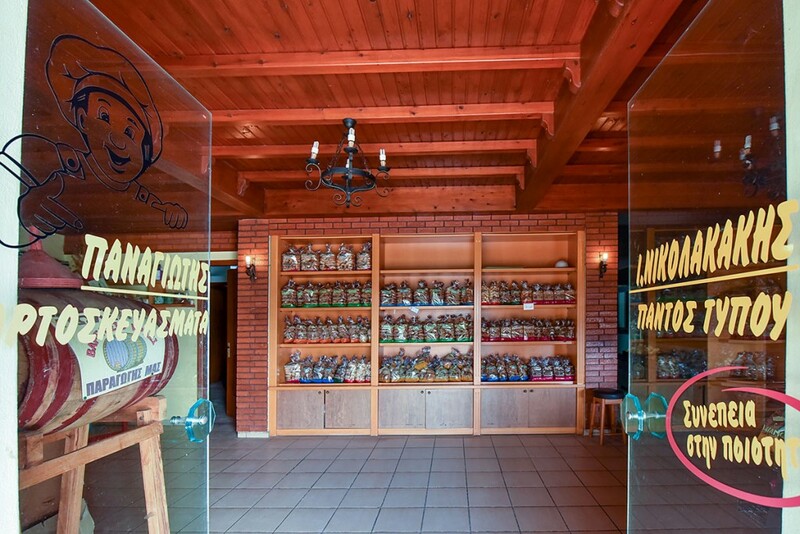 The Bakery PLATANOS (P. Nikolakakis) is situated in Platanos and has been operating since the middle of the 1970s. 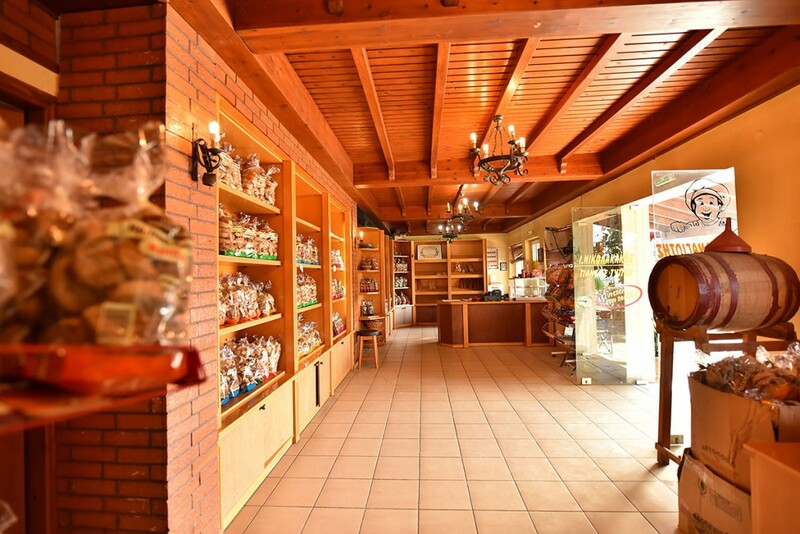 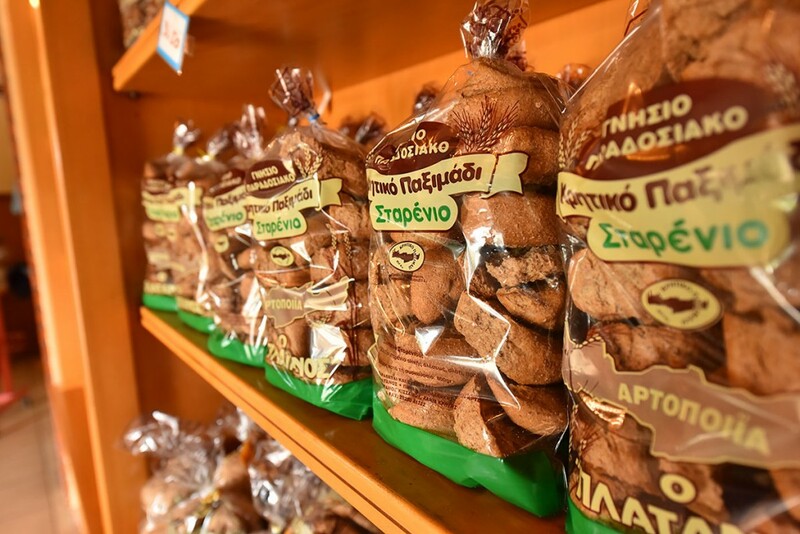 Here not only can you find freshly baked bread but also all of the types of traditional Cretan rusks. 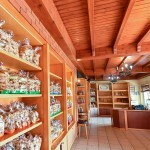 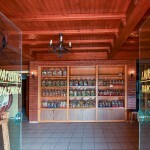 They are prepared with local pure ingrediants and have as base local virgin olive oil. 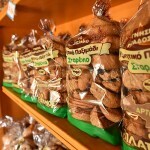 Also you can find very tasty biscuits which have been prepared using homemade recipes. 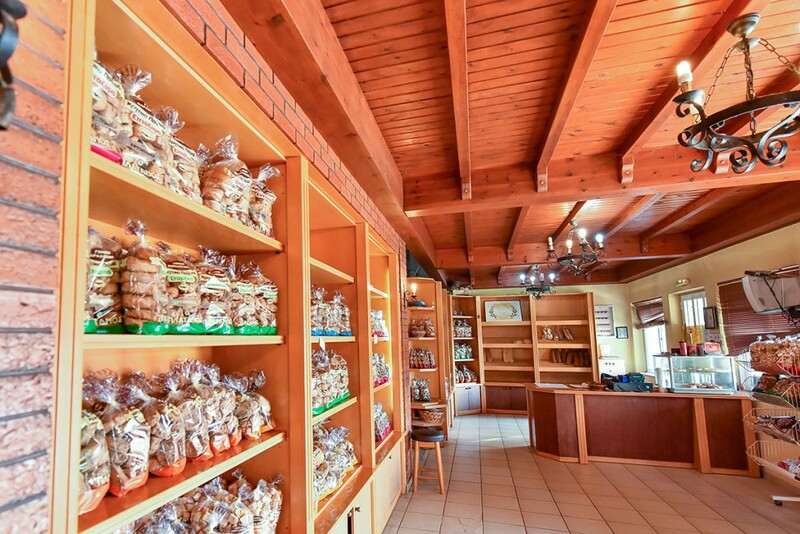 The Bakery opens early in the morning and closes 9 at night.